I believe many have been to Tokyo and have done the classic tourist things. 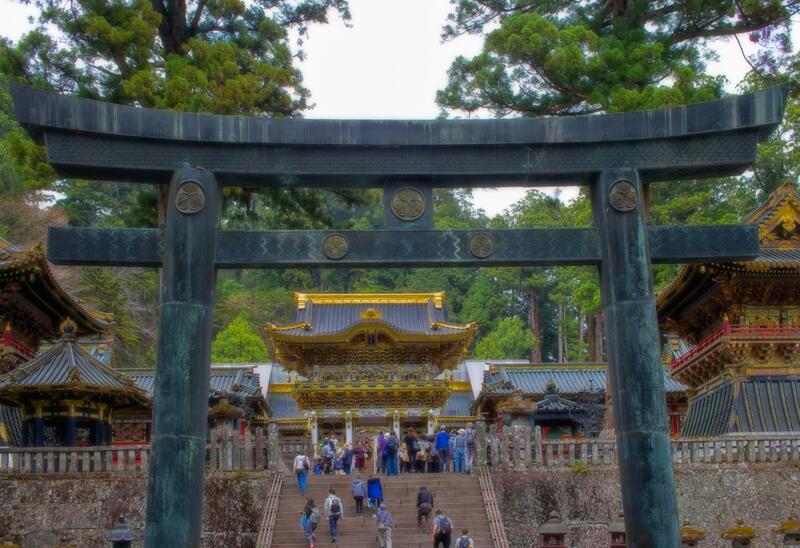 I decided for this time to make a different trip to Tokyo, explore the unknown side of Tokyo and its surrounding areas such as the UNESCO Nikko area, climb Mt Fuji, explore the "Suicide Forest", visit Chiba, and the many beautiful waterfalls nearby Tokyo. I would like to invite you to join me in this wonderful trip. Let's start off our trip to climb Mt Fuji. The highest mountain in Japan at 3,776 meters, also a pilgrimage site for centuries, it’s considered one of Japan’s 3 sacred mountains. 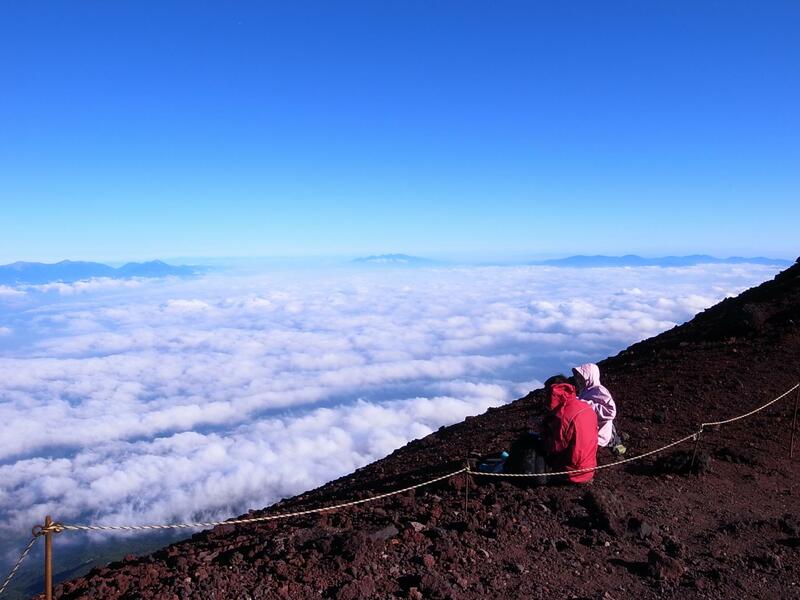 We will attempt to start our climb at night and hopefully we can reach in time for the sunrise, if not let's hope to catch the amazing view from the roof of Japan. 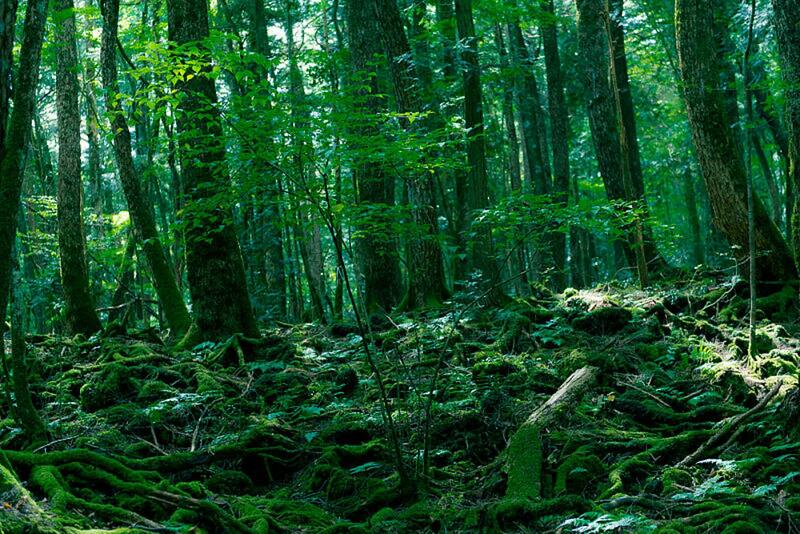 After we successfully climb the summit, let's head to the infamous forest for a hike, Aokigahara Forest, also known as the Sea of Trees and "the Suicide Forest". 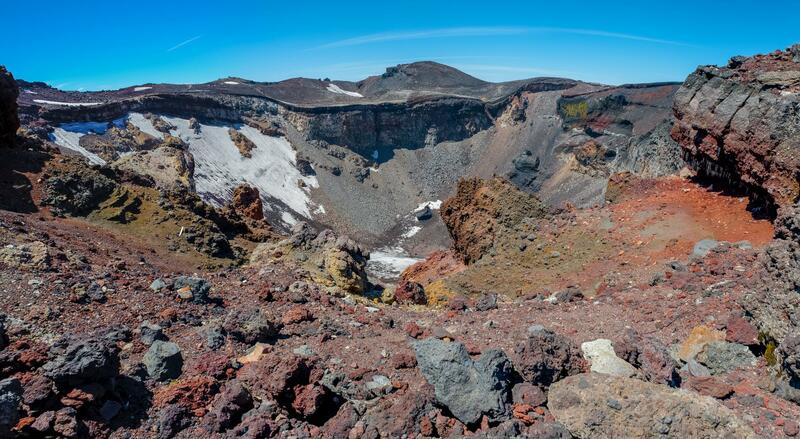 This forest is located on the northwestern flank of Japan's Mount Fuji. During our hike in the forest so we may see suiciders' skeletons, so let's respectfuly leave them in peace. I have always been very curious to find out why this forest draws suiciders and I hope I will find my answers. We will then leave Fuji area and move to Nikko. 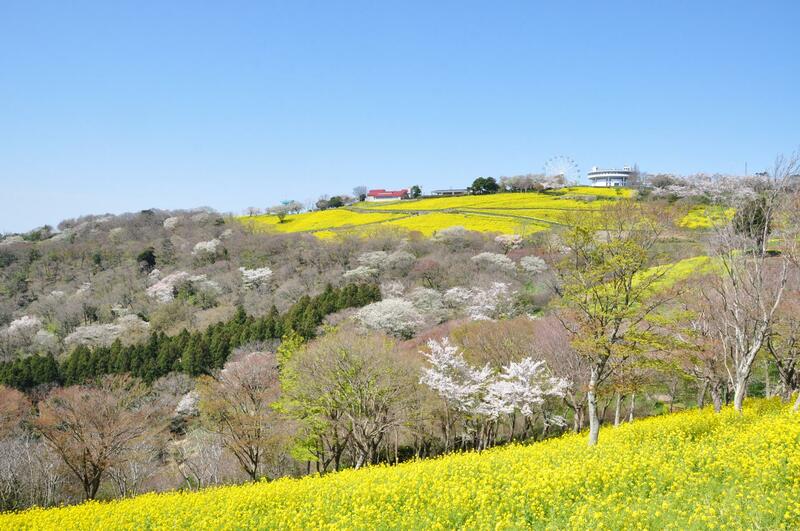 A UNESCO's World Heritage sites with beautiful natural sceneries for each seasons and relaxing Japanese baths. The shrines and temples complex around the Mount Futara was founded in the 8th century by Saint Shodo (735-817), a famous Buddhist monk, together with Futarasan Shrine and Rinnō-ji, it forms the Shrines and Temples of Nikkō UNESCO World Heritage Site, with 42 structures of the shrine included in the nomination. 5 of them are designated as National Treasures of Japan, and 3 more as Important Cultural Properties. The surroundings of the Lake Chuzenji were also a place for Buddhist training. 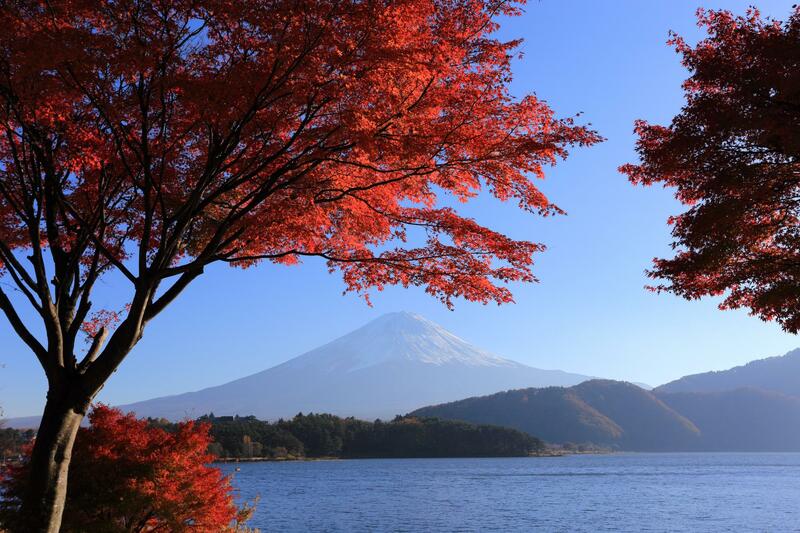 Besides the religions places, the stunning red leaves scenery during autumn attracts many tourists. 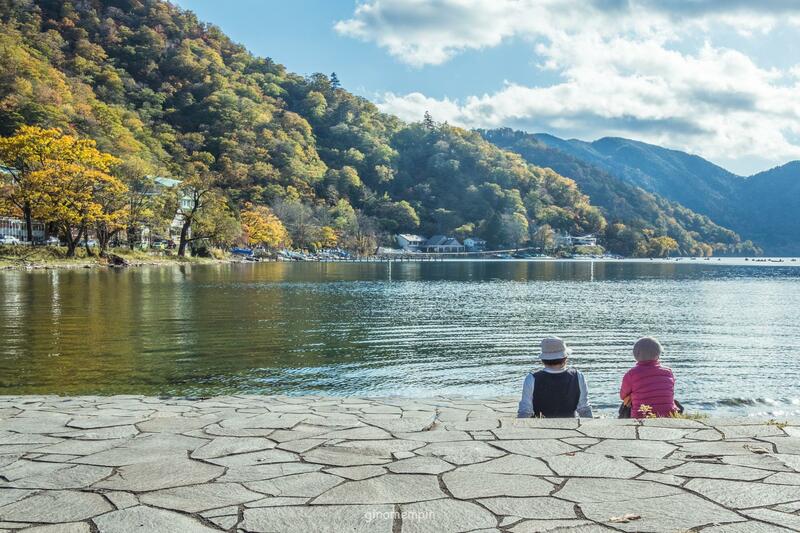 Interestingly, the lake at the inner part of Nikko has been created by an eruption of the Mount Nantai. 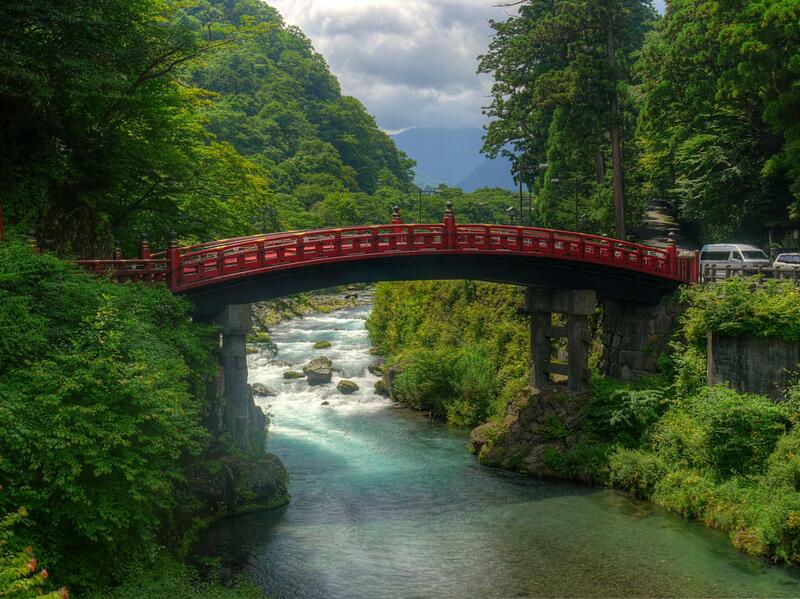 We will hike the Nikko National Park, passing Mt. 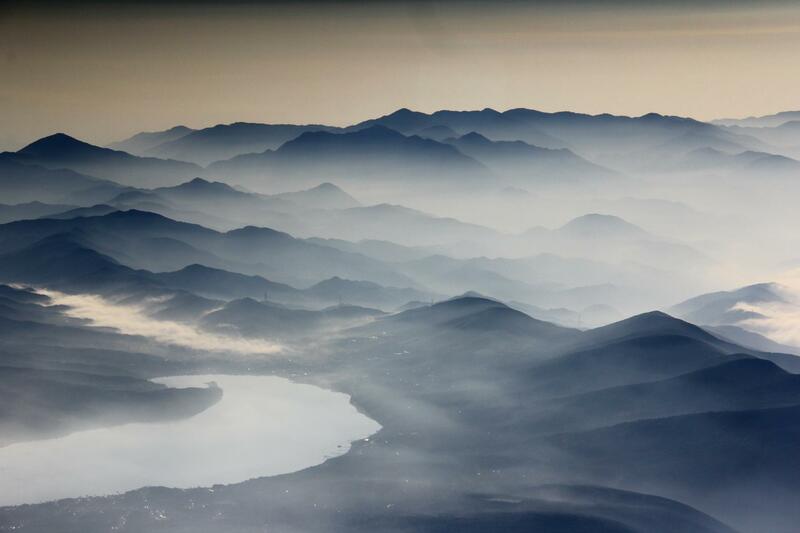 Nantai and Lake Chuzenji on its way to the Senjogahara Plateau, Yukawa River and passing the Yudaki Falls, Lake Yunoko and the Yumoto spa. Kegon Falls the most famous and even made it to Japan's best top 3 waterfalls, this waterfall cascades down on 210 meters of stone stairs. A rock near the base divides the water stream, giving it a shape similar to a dragon's head, hence the name "Ryuzu" (dragon's head). We will stay in a quiet spa town located in Okunikko (Inner Nikko) that has many traditional Japanese hotels (ryokan) with hot springs, where you can rest and relax. 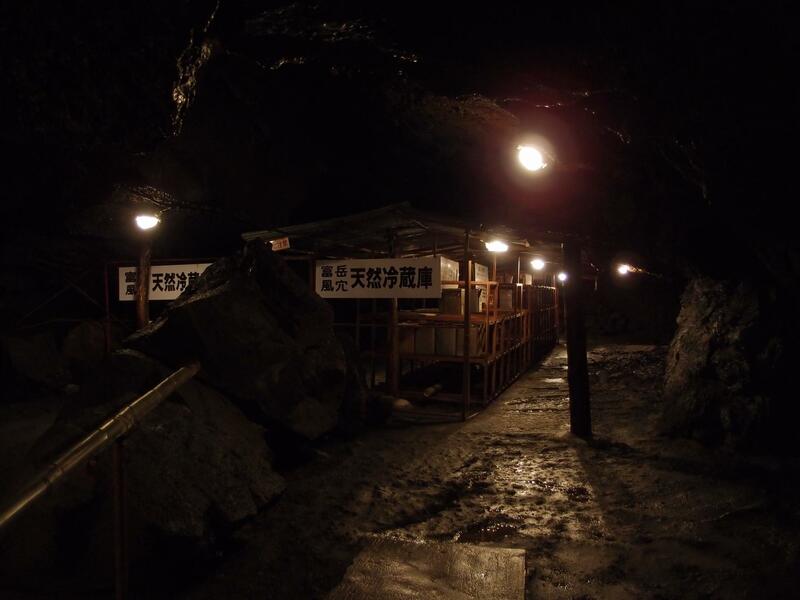 There is also a free hot spring footbath called "Annyo-no-yu" in the middle of the town, effective against rheumatisms and nerve pains. 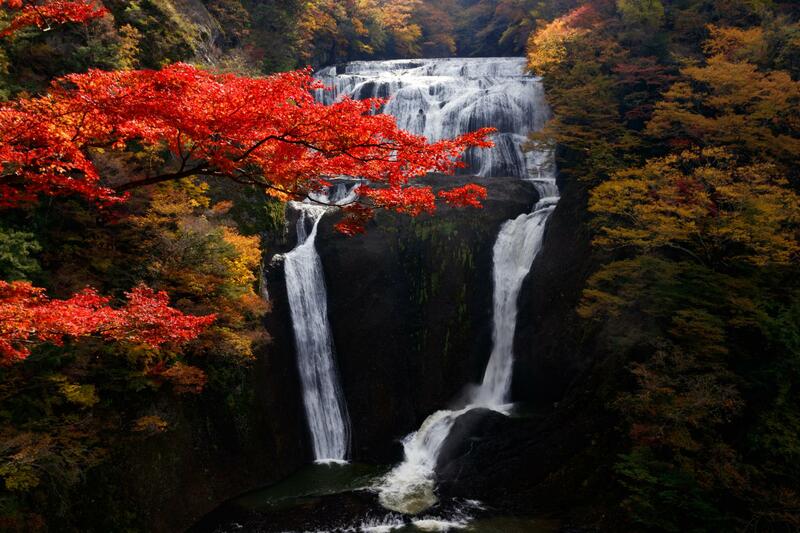 Then we will visit another top 3 most beautiful waterfall, Fukuroda Falls. 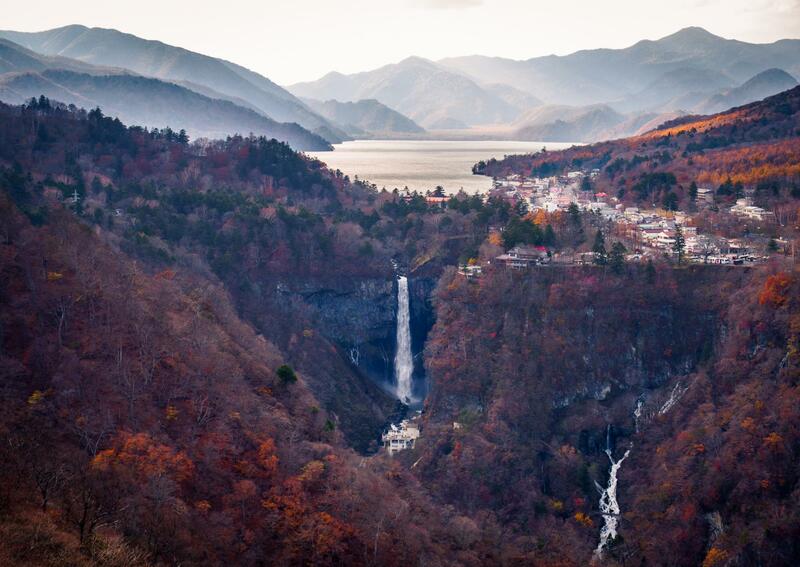 The fall ranks third after Kegon Falls and Nachi Falls, it is listed as one of the "Japan’s Top 100 Waterfalls". We will visit other waterfalls along the way as we make our way to Chiba. Mother Farm a massive 2.5 million square meters farm, very popular farm among the Japanese. We will get to pet the farm animals, pick fruits, walk among the flowers fields, learn a handicraft, and try out many other fun things. After which we will head to terraced rice fields Oyama-Senmaida. 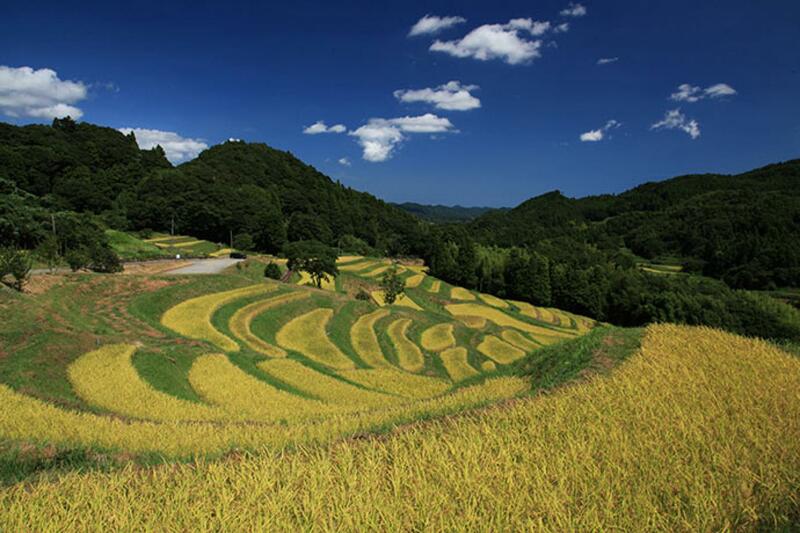 The 800 years old rice fields of Oyama-Senmaida, Oyama-Senmaida means one-thousand terraced rice fields. 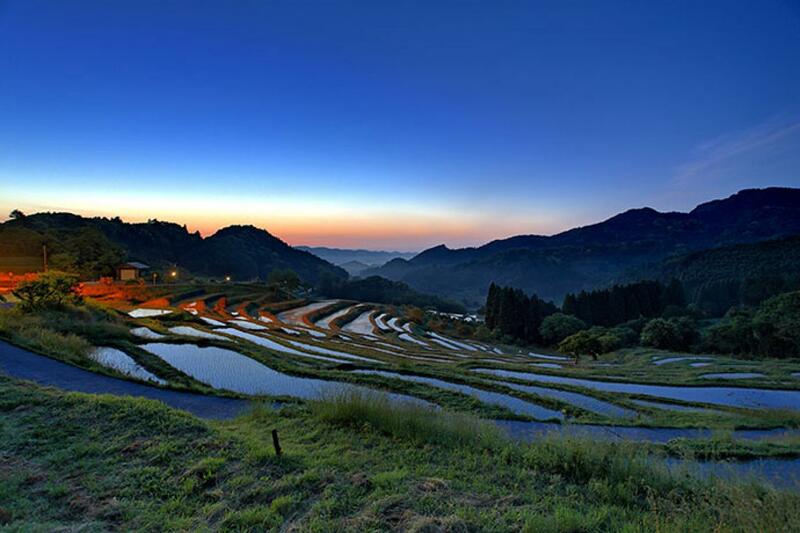 It has been selected as one of Japan’s hundred famous terraced rice fields. Finally, we will make our way back to Tokyo, exploring for 1 day the other side of Tokyo not known to tourists! Please take note this hike will be done on spring and autumn, therefore some photos are of different seasons, we should not expect a spring scenary when we are hiking in autumn and vice versa.